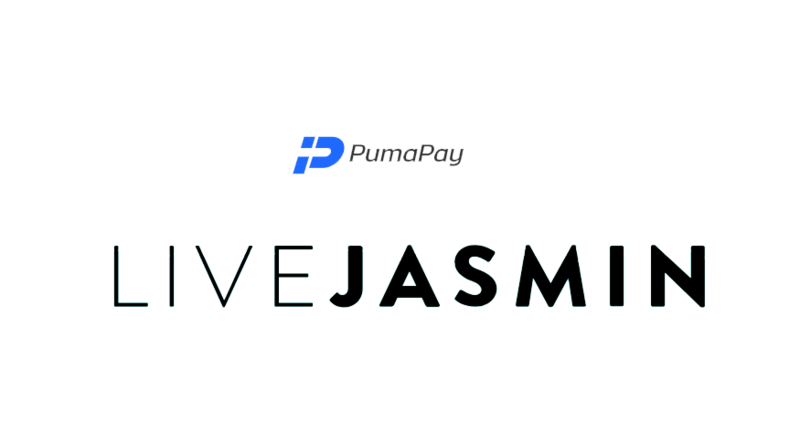 LiveJasmin, an adult live streaming website, today announced its collaboration with PumaPay, a blockchain project that developed a unique billing infrastructure called the PullPayment Protocol. 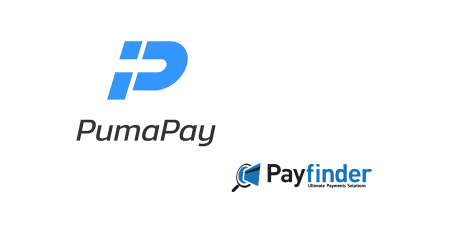 PumaPay enables recurring payments, users can easily pay their subscriptions with cryptocurrencies and ensure their anonymity, while merchants can save on card transaction fees and avoid chargebacks. 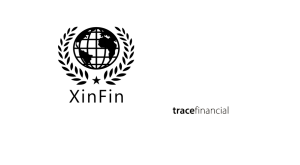 LiveJasmin is planning to adopt it as a crypto payment solution for all its websites, including payments to its models, studios, and affiliates.